For Michael McNally, working at LEGO was destiny. As a kid, he was a die-hard LEGO fanatic. So when he stumbled on a LEGO job listing as an adult, he knew he had to take a chance and apply. Seventeen years later, he couldn't be happier with his choice. 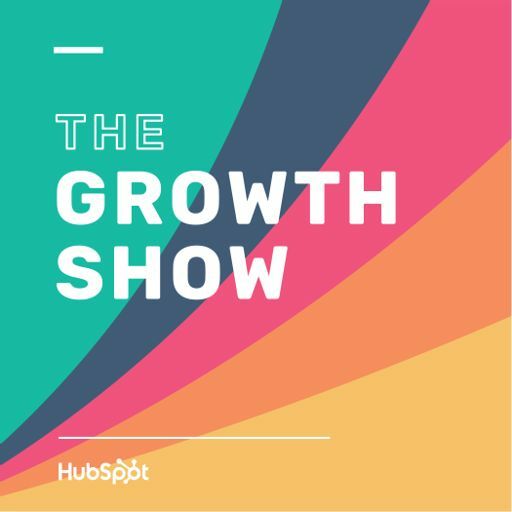 In this episode of The Growth Show, Michael shares stories about what it's been like to work for such an iconic company - and his experiences shaping the future of the LEGO brand.